The legendary Anzac Biscuits are an Aussie favorite. Anzac biscuits need no introduction to Aussies however , according to the Wikapedia, “An Anzac biscuit is a sweet biscuit, popular in Australia and New Zealand, made using rolled oats, flour, desiccated coconut, sugar, butter, golden syrup, baking soda and boiling water. Anzac biscuits have long been associated with the Australian and New Zealand Army Corps (ANZAC) established in World War I. However the Anzac Biscuit has become a common nickname given to traditional Australian oaten biscuits because of the similarity to army hardtack long life biscuits used by the ANZAC soldiers during the First World War. Plain hardtack style biscuits are actually simpler in ingredients and much harder and have been made for soldiers and sailors since ancient times. It was known as a dhourra cake to Egyptian mariners and buccellum in the Roman Legions. The British Royal Navy was among the first to mass-produce hardtack as early as the 1660s. The typical Australian Anzac Biscuit today is a simple sweeter biscuit, made using various combinations of rolled oats, flour, sugar, butter, golden syrup, baking soda, boiling water and sometimes desiccated coconut. 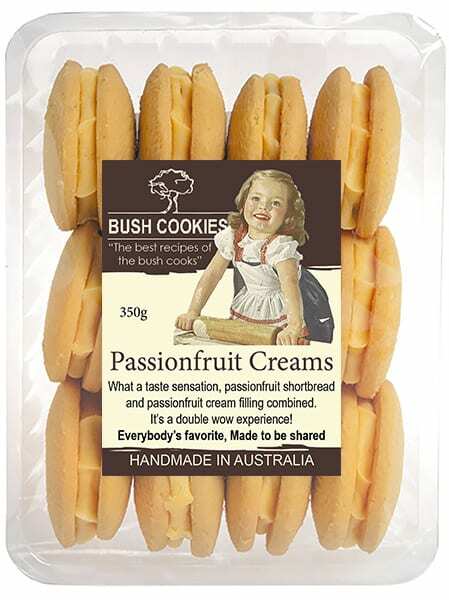 Its extra ingredients make it softer to chew or crunchy and slightly sweeter of course, but not a classically sweet biscuit and still has a reasonably long life. Long before they were nicknamed Anzacs Biscuits, these simple oaten biscuits were made from old recipes used by Australia’s famous outback cooks who would substitute honey when they didn’t have sugar or golden syrup and animal fat when they didn’t have butter. Their appeal was in their simplicity to make, ease to transport and their long-life qualities. 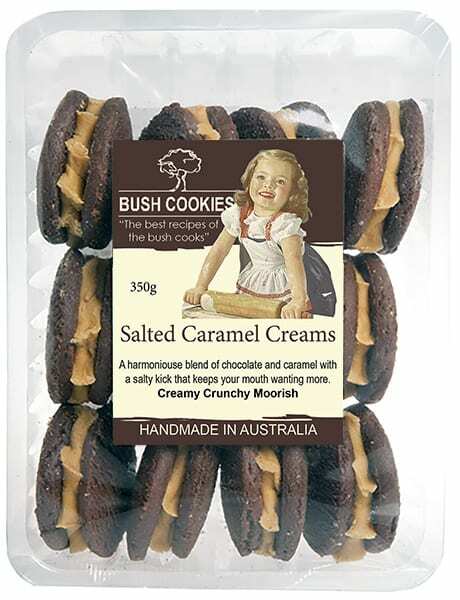 They were always good treats to stick in the tucker bag of a man working out in the bush who would not come home every night but camp out rough, often because of the distance to get home. Also a favorite fast baked treat when guests came over. Guests in the bush were rare in earlier days before widespread use of motor vehicles, because of the sheer distance and time to travel, so they would always be warmly welcomed and at minimum would stay for afternoon tea and a chance to hear any news of the outside world. Over the years most young Australian girls would start their cooking skills with mum or nan showing them how to bang out a batch of rolled oat biscuits, which always went down well with a cup of tea. Time marches on but Anzac style biscuits are still a popular homemade biscuit in Australia today and still a treat when company is arriving as they are universally popular. When you don’t have time to bake, we think our old bush recipe version is the best. Why not give them a shot. Serve with tea or coffee. The RSL (Returned Services League) is an outstanding Australian iconic institution that for over a century has supported the families of those who have served. The use of the word ANZAC is protected by legislation and requires formal approval to be used in any commercial situation, as ours is. The spirit of the ANZACS is important in Australia. Please support your local events and fundraisers. If you’ are having an RSL fundraiser or just offering tea and biscuits after an event. call us for a discounted price for packs of Anzac Biscuits. We are supporters. Call well in advance for large orders. 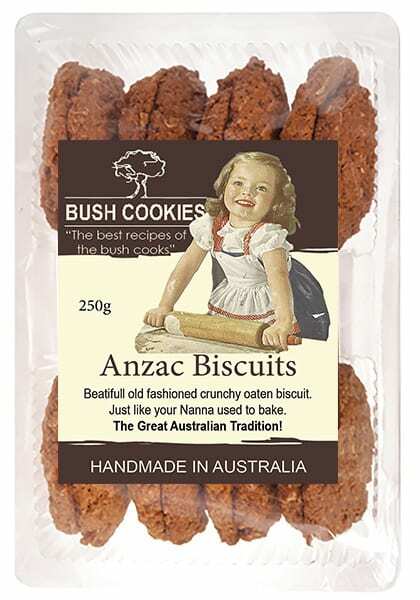 We are a proud Australian business, our owners have ancestors that served in both world wars and we are glad to salute the tradition of the Anzac spirit with the Anzac biscuit history. We think we make a great Anzac biscuit and hope you will agree. 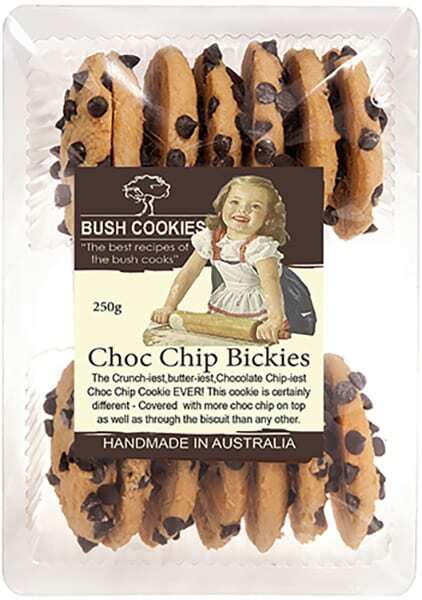 If you like them then please like Bush Cookies Wholesale Biscuits on Facebook. 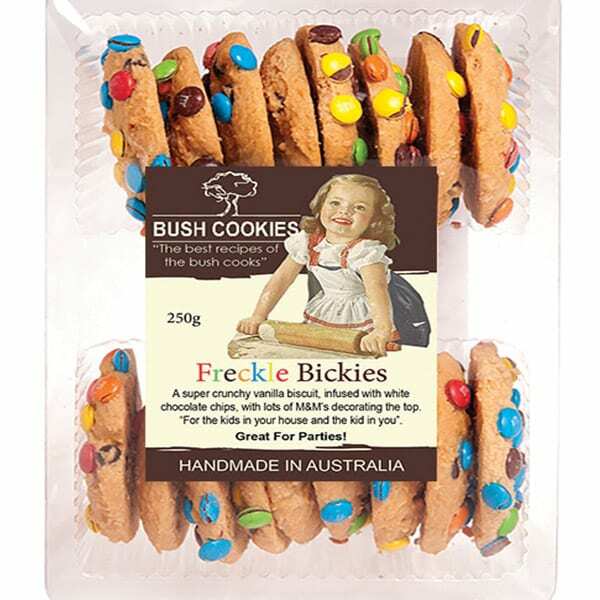 Australia’s favorite biscuit manufacturers delivery wholesale orders of Anzac Biscuits, freight free, to grocery retailers and cafes in major metro regions. Order now from our parent company wholesale food suppliers Opera Foods. (Register and then log-in to see our wholesale prices).